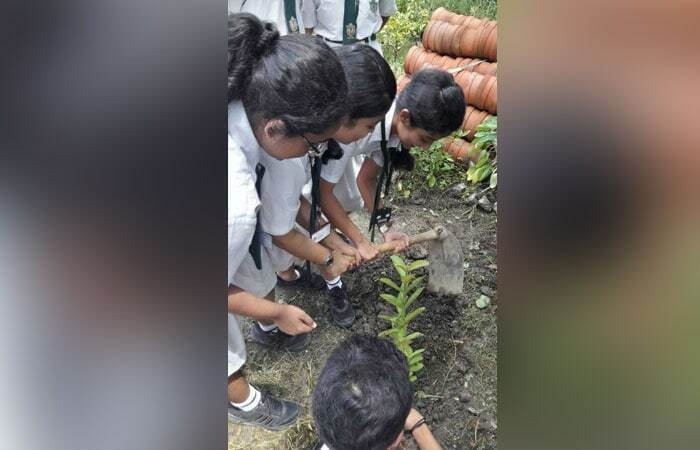 To protect environment and promote good living in the country Union Minister for Environment, Forest and Climate Change, Dr Harsh Vardhan has appealed the citizens to join the #GreenGoodDeeds campaign which was launched by him in January, 2018. "It is our duty to give back clean and green environment to next generation", he had said. Here are 10 green good deeds which if adopted in daily life can go a long way in curbing environmental degradation. #1 Pollution Under Control (PUC) certificate of vehicles need to be kept up-to-date to reduce carbon footprints. 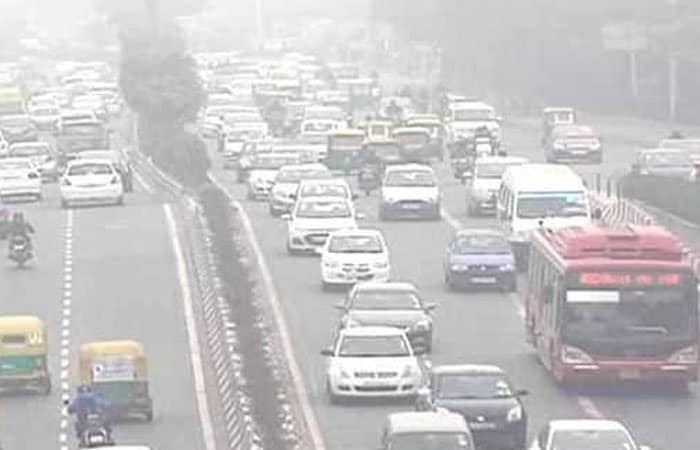 A study conducted by The Energy and Resources Institute (TERI) shows that vehicular pollution is the cause of 28 per cent of PM 2.5 emissions in Delhi-NCR. #2 Ensure vehicles are properly maintained and the service is done regularly on-time. The clean air filters will improve the vehicle's mileage which will reduce the fuel consumption further reducing combustion and emission of toxic carbon dioxide and carbon monoxide which are major greenhouse gases. Also, remember to switch off vehicle engine at traffic red-lights. #3 Avoid using private vehicles and try to find more eco-friendly alternatives. For shorter trips, try walking or cycling on road. It is healthy and it is economical. 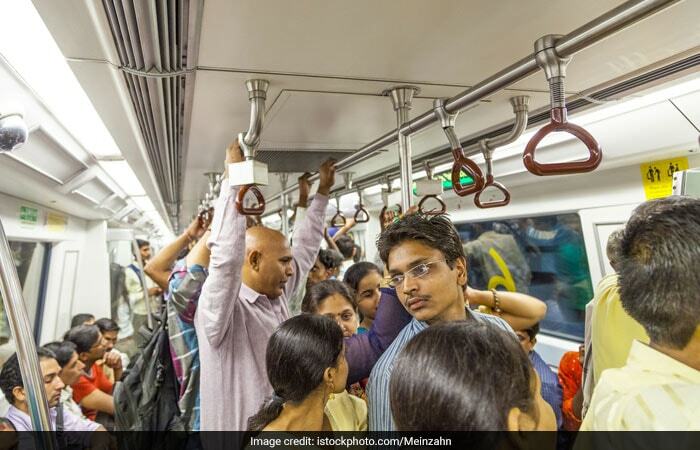 For longer trips, adopt carpooling or take public transport like metro and buses. 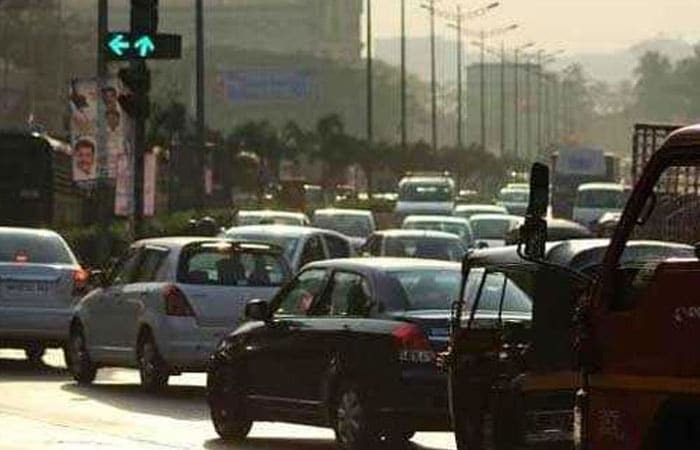 'Avoiding private vehicles can help to reduce carbon dioxide emissions up to 63 kg per person per year', said Dr. Harsh Vardhan. 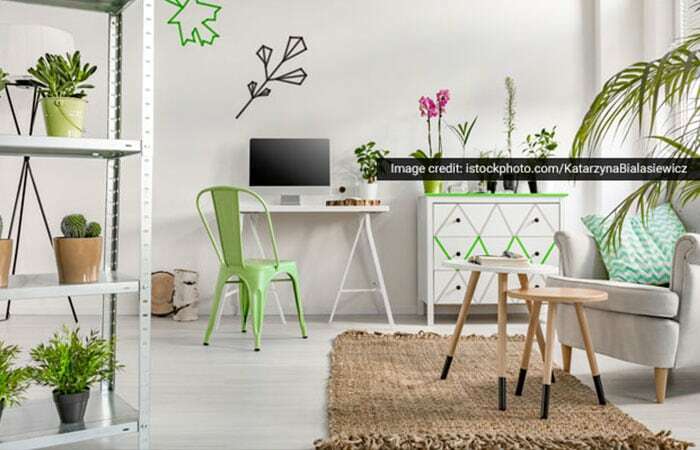 #4 Add air-purifying indoor plants in the house and plant terrace garden. Houseplants like palms, peace lilies, ferns, schefflera, and anthuriums have such air-purifying properties that can curtail harmful toxins like acetone, ammonia, benzene, toluene and xylene. Houseplants also beautify the house along with spreading freshness and reducing the indoor temperature by 5-6 degree Celsius. #5 Vow to eliminate single-use plastic from your life. 50 per cent of the plastic we use is single-use or disposable plastic which includes disposable spoons, cups, plates, drinking water bottles and more, which are not degradable. 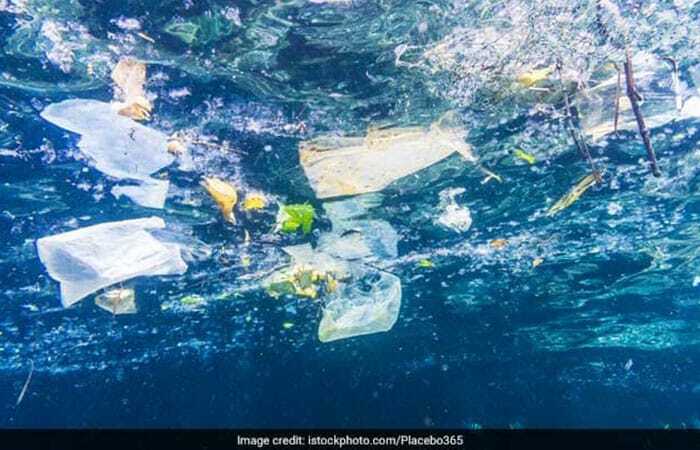 Each year, at least 8 million tonnes of plastic end up in the oceans, which is equivalent to a full garbage truck every minute, posing a threat to the marine life and ecosystem. #6 With rapid urbanisation, the country is facing massive challenge of waste management. Do not litter and try not to generate garbage. Make more eco-friendly choices while disposing of the waste from homes and offices. 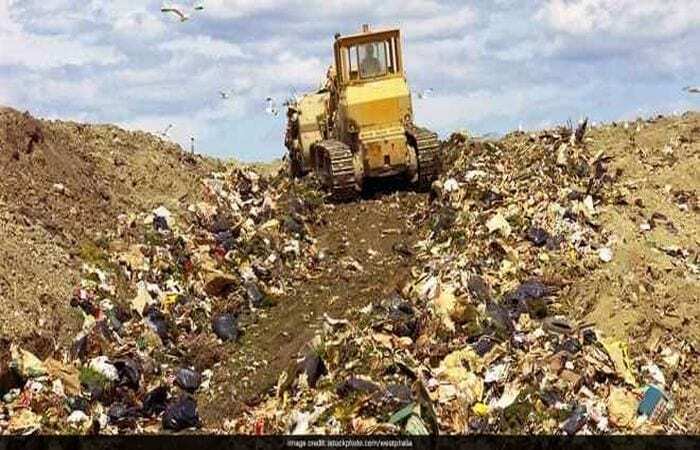 Practise waste segregation and bio-composting to reduce the burden of garbage dumping on landfills. #7 Plant trees. Mark occasions like birthdays, marriage anniversaries by planting trees with loved ones and take care of those plants. #8 Avoid using paper whenever possible and instead of throwing used paper, recycle them. 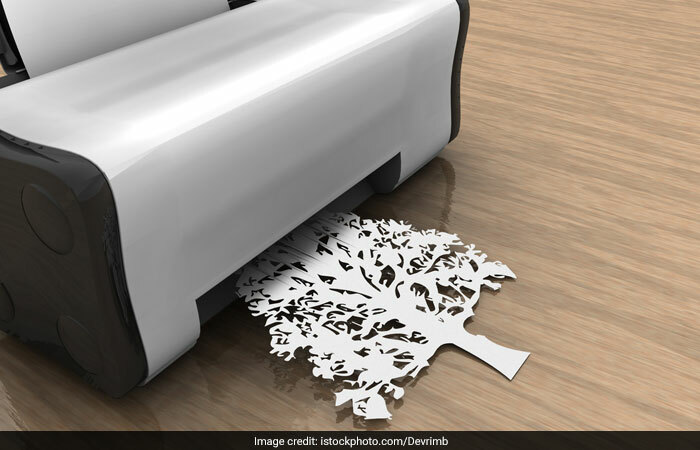 Around the world, we use more than 1 million tons of paper every day and 93 per cent of paper comes from trees alone, and so is a huge cause for deforestation. 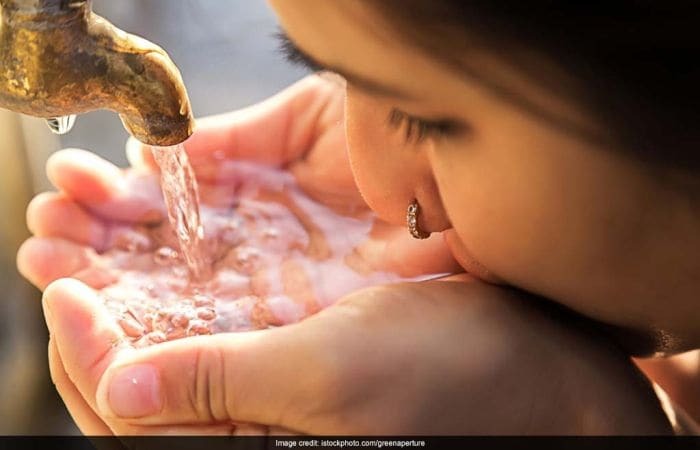 #9 Save water. Turning off the tap when brushing teeth can save up to 6 litres of water per minute. Place a cistern displacement device in your toilet cistern to reduce the volume of water used in each flush - this can save 91,000 litres of water a year. #10 Save energy. The more electricity consumed, spikes up carbon footprints as bulk of the electricity produced is thermal energy generated from fossil fuels. 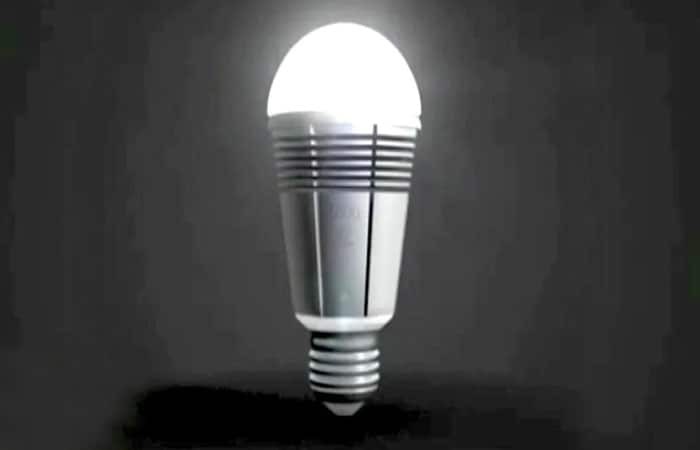 To save electricity keep electric items clean and well maintained. Use LED/solar lights wherever possible it can reduce 278 kilos of carbon dioxide emissions in a year.